Why Precious Metals | BMG Group Inc.
Gold is the ultimate tool for diversifying portfolios and protecting wealth from today’s financial reality. 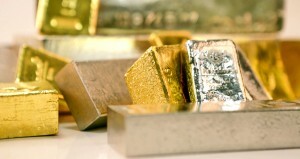 BMG represents the ultimate way to own gold, silver and platinum bullion. Traditionally, the media has ignored or disregarded gold, and there are a number of myths surrounding it that distort people’s perception of the precious metal. In our guide to precious metals, we examine gold, silver and platinum and look at the many reasons pension fund managers, private individuals and even governments hold precious metals bullion. 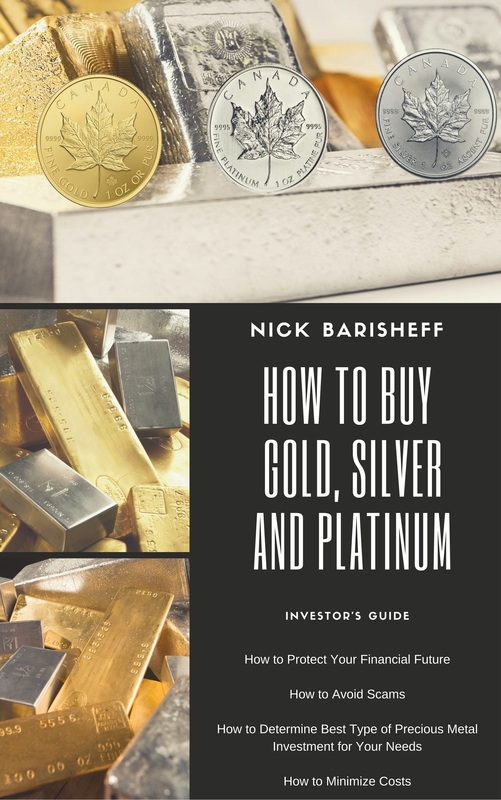 We also analyze if it is too late to buy, and the advantages of owning physical bullion as opposed to the various other methods of gold ownership that are available. The core attributes of any physical bullion investment are absolute liquidity, no counterparty risk, and no reliance on management skills. 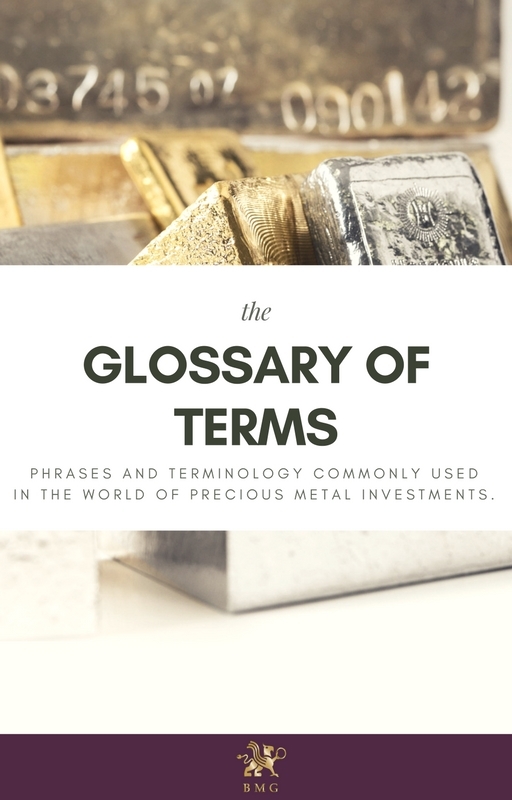 Not all precious metals investment products offer these core attributes, and with so many different products available it is easy to choose the wrong one. Here are some commonly asked questions, the answers to which provide essential information about a sound investment in physical bullion. Only gold products that do not compromise the fundamental attributes of bullion should be considered. Those attributes are: absolute liquidity; no counterparty risk; and no reliance on management skills. Counterparty risk should be avoided. Any proxies of bullion, such as certificates, futures contracts, mining stocks or even bullion that is held in pooled accounts add unnecessary risk and defeat the purpose owning gold, silver and platinum bullion, which act as portfolio protection and wealth preservation. Precious metals bullion is highly liquid; it trades twenty-four hours a day, seven days a week. Bullion held in certificates or in ETFs, where liquidity is dependent on the market rather than the bullion itself, should be avoided. Holders of unallocated bullion do not own specific bullion bars; they merely have a debt obligation from the issuer. As a result, they take the risk that their bullion may be leased out without their knowledge or consent, or that the implied bullion may not be there at all. Bullion stored on an allocated basis does not form part of the custodian’s assets, and may not be leased into the market or used in any way. In the event of bankruptcy or insolvency, bullion bars stored on an allocated basis are not subject to third-party claims.